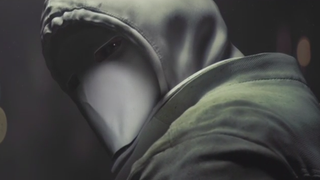 Ubisoft has revealed actress Angela Bassett will star in Rainbow Six Siege, and they’ve unveiled the unsettling villains known as the White Masks. There will be a beta on September 24, too. That’s how you bring gravitas to your video game.